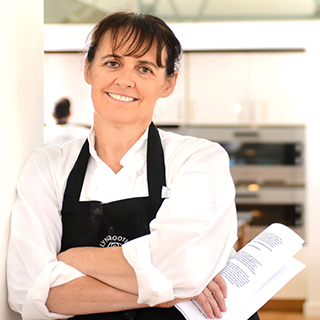 If you are a complete beginner or want to enhance your culinary skills but are short on time, this is the perfect cookery class for you. 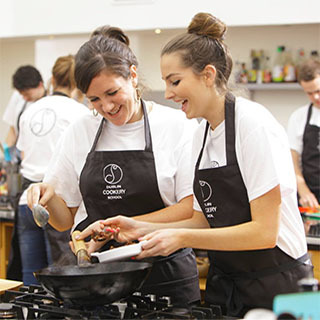 Choose from a range of cuisines and themes such as Thai, Middle Eastern, Indian, World Street Food, Wholefoods, Modern Vegetarian, One Pot Dishes, Cooking for Blokes, and many more. Our evening classes run from 7.00pm to 9.30pm on weekdays. 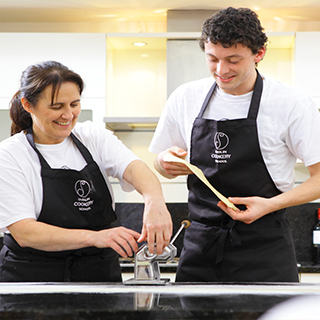 All evening cookery classes are hands-on and include a delicious dinner with a glass of wine as part of the experience. All ingredients and equipment are provided and covered in the cost. 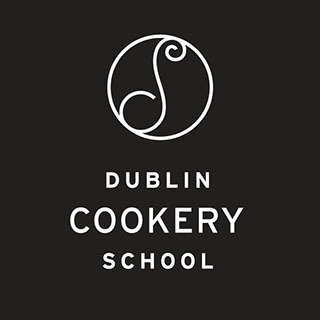 The voucher entitles the recipient to one evening cookery class.